Today I found out that dogs really are man’s best friend. For even further proof, you need go no further than this story about the dog Hachiko. I hope someone took him home and gave him lots of love.. 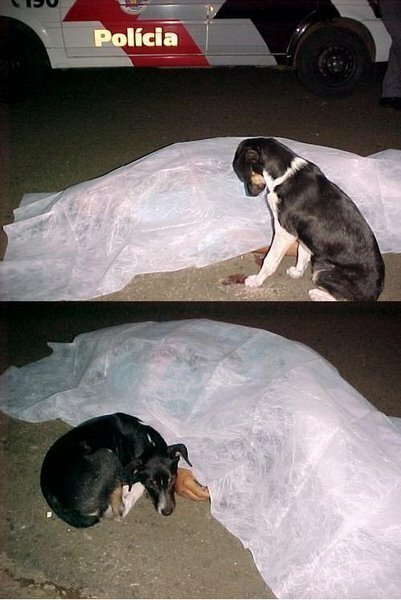 Damn, these pictures broke my heart…..